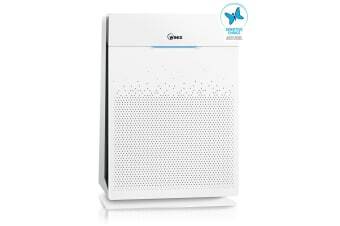 The ultimate PRO level air purifier. 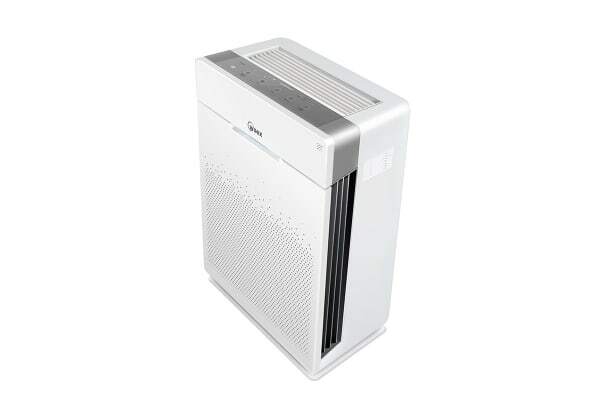 The Winix Zero+ Pro 5-Stage Air Purifier is the ultimate, advanced air purifier, making use of the latest technology to discreetly purify your air. 4. Washable activated carbon filter captures chemical vapours and deodorise. 5. PlasmaWave 2.0 to neutralise pollutants and viruses using positive & negative ions and hydroxyls. 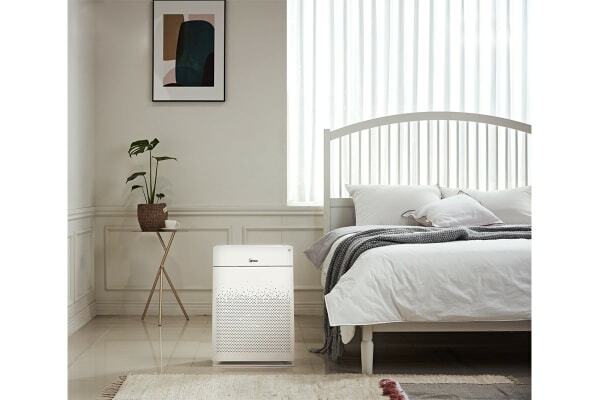 With 4 fan speeds, Triple Smart Sensor to reactively adjust to air quality and exceptional air quality, the Zero+ Pro 5-Stage Air Purifier is the ultimate purifier. 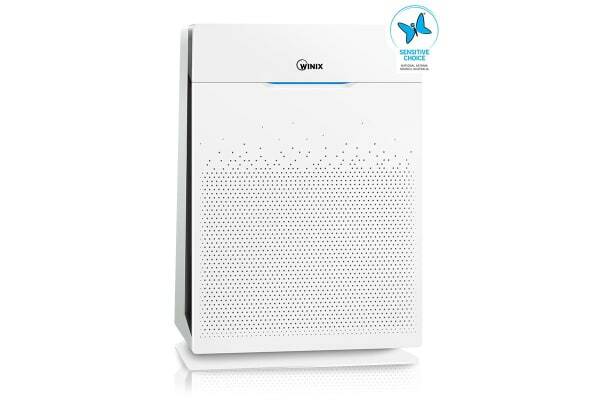 Manufactured specifically for Australia, the energy efficient Winix Australia Zero+ Pro 5-Stage Air Purifier is a powerful, top quality performer with world class technology and design. Breathe easier, sleep better, feel better.